The City and Guilds of London Institute (City & Guilds) is an examining and accreditation body for vocational, managerial and engineering training. They offer a vast number of qualifications across 28 sectors, which are highly valued by employers in the UK and internationally. 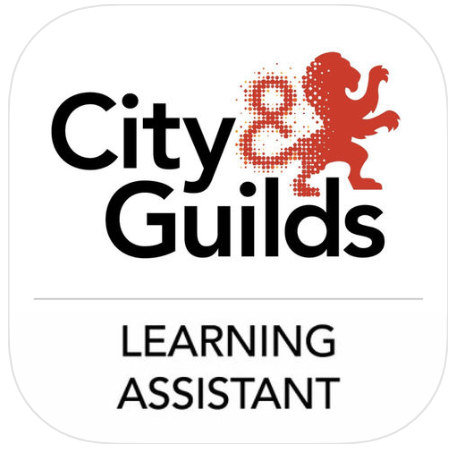 City & Guilds qualifications help individuals enhance their talents and enable them to improve their abilities for better career progression opportunities. NVQs are the most popular City & Guilds awards and similarly, a City & Guilds NVQ is highly valued by employers. Learners like them because they can do them without having to give up work and employers approve because they demonstrate an individual's true skill and increase their value to their business. When enrolling on these awards with SVT Ltd you will have the flexibility to complete a recognised vocational qualification in your own work environment, and in your own time, allowing you to learn, develop and practise the skills required for employment and/or career progression in the Health & Safety sector or the Health & Social Care sector. City & Guilds courses are accredited by one of the leading skills development organisations in the UK and SVT Ltd are able to offer their courses as training providers, to employers and individuals, to meet the needs of today’s workplace.